Attic Restorations... Removal of Feces, insulation, other animal waste, sanitizing and deodorizing. 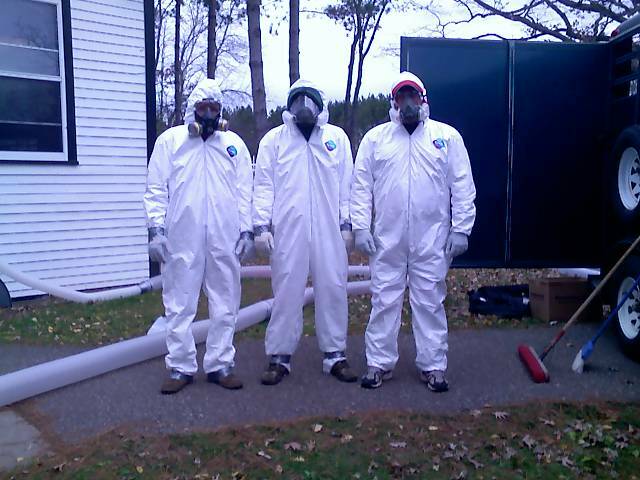 *The abatement of noxious or hazardous feces and other unwanted animal debris from attics. 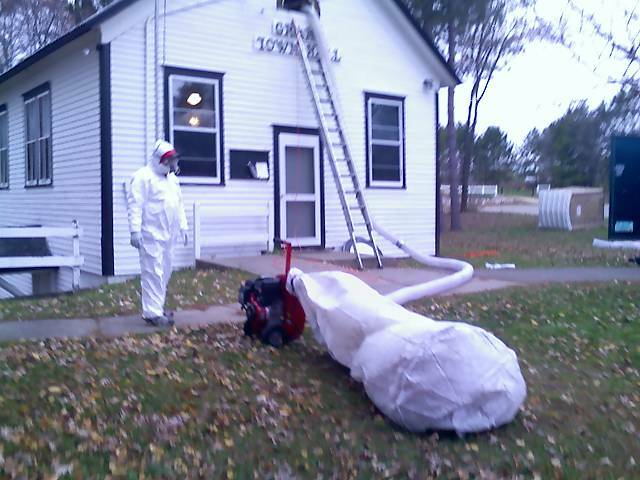 *Removal of roll or blown insulation. *Sanitizing and Deodorizing of attic space. *Preventative treatment of attic space for wood destroying pests such as termites, carpenter ants, and decay fungi. *Preventative treatment for non wood destroying pests include cockroaches, ants, and silverfish.